Well! Today definitely isn't going according to plan! Jesse was supposed to be on a plane right now, en route to Australia - but once again American Airlines messed that up and he has to try all over again tomorrow (fingers crossed they get their act together tomorrow!). Deja vu? Yep... this happened on Jesse's last trip to Australia - and the time before that. Actually... come to think of it, the time before it happened as well. Moral of the story is, never fly American Airlines if you have to be somewhere on a certain date - or make sure you allow time for their mistakes. The most frustrating thing of all is that they won't even compensate their travellers - just send them on home/to their hotel at their expense to try again the next day. But, onto a better subject - chocolate! Easter is coming up and it may surprise you to know that I'm not an Easter Egg fan. I love chocolate, but easter eggs just don't do anything for me. I decided that, in the spirit of the Chocolate Fest that Easter often is, I'd share my favourite chocolate recipes with you in a recipe roundup! This is the perfect treat for when a chocolate craving hits but you don't have anything around - or don't want a whole tray of brownies. 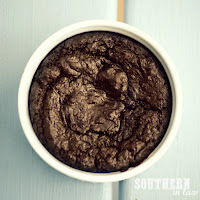 It's super simple and uses no funky ingredients (I don't want beans in my brownies!) and is also gluten free, grain free, low fat and vegan. I know what you're thinking.. "eeeek! 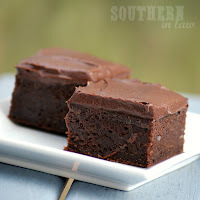 black bean brownies!" nope - no beans in the brownies around here! 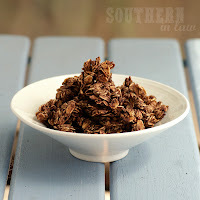 This recipe is incredibly delicious - unbelievably even - and it has no butter or oil. The secret is in the applesauce which makes these brownies gluten free, low fat and vegan! 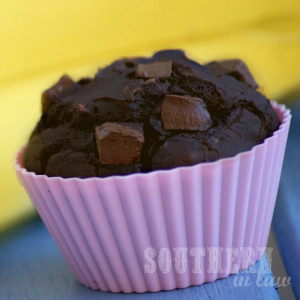 Don't want everything to be chocolate - but still want a chocolate fix? These muffins will be perfect! 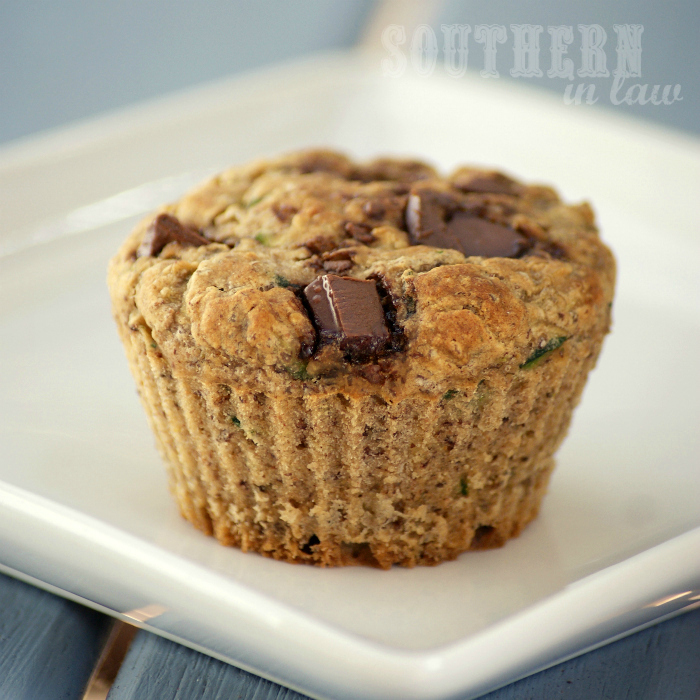 What makes these zucchini muffins better than your average zucchini bread recipe is the addition of banana - it gives it a tonne of flavour and means you don't need to add as much sugar. This recipe is gluten free, low fat and vegan. High protein and chocolate? You've got to know that's a winner! These brownies get their protein from protein flour, however, you can also use your favourite protein powder (and other readers have had success with PB2). They're gluten free, low fat, vegan and high in protein. 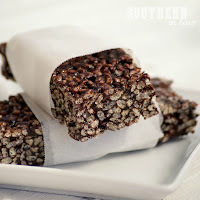 A healthier version of your favourite Rice Krispie treat, these are refined sugar free, dairy free, gluten free and vegan. Slice them into bars or serve in small squares - it's up to you! Chocolate for breakfast? Yup, I'm in! 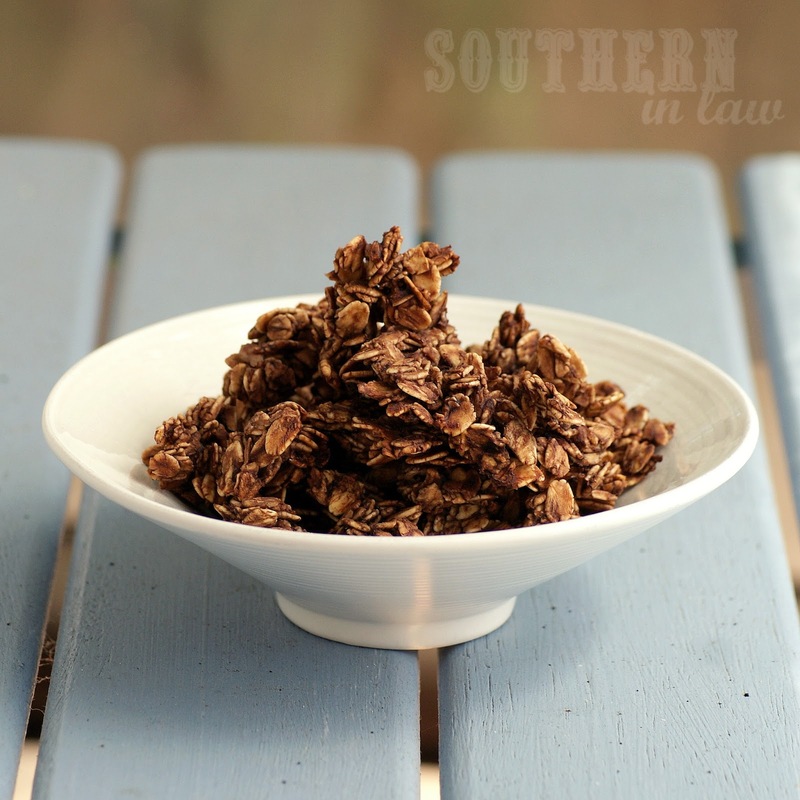 This healthy granola recipe is low fat, gluten free and full of flavour! Bananas and chocolate were made for each other and these fudgy banana brownies are the perfect combination! 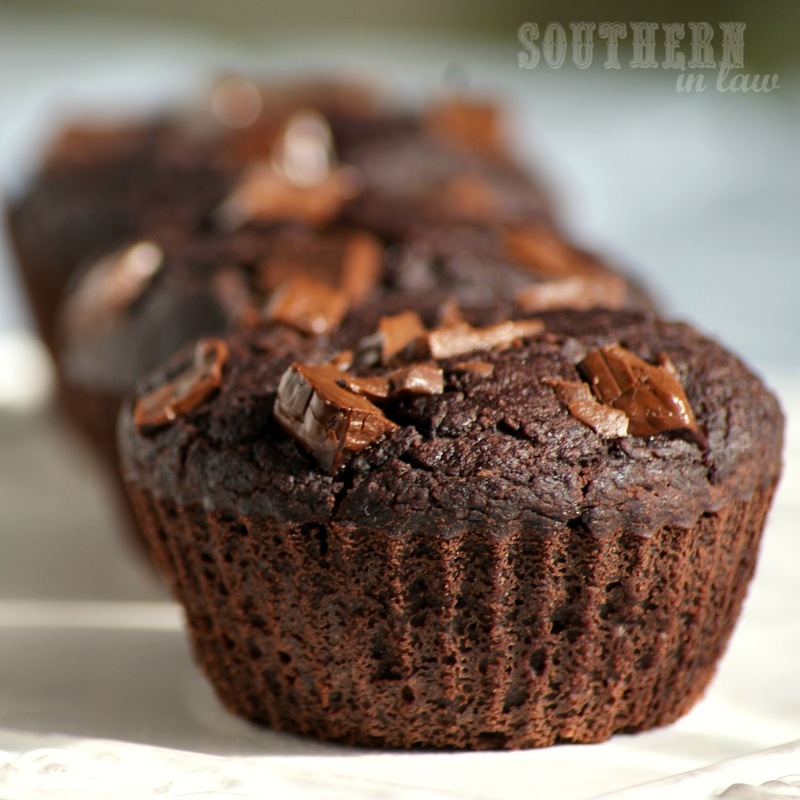 They're gluten free, low fat, dairy free and vegan - not to mention delicious! 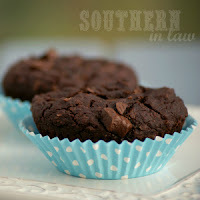 These fudgy brownies are super tasty - and no one would ever know they're vegan! Serve them complete with the delicious Vegan Chocolate Frosting and they'll vanish before your eyes! So tell me, what's your favourite chocolatey recipe? Is there anything else you'd like me to share the recipe for?